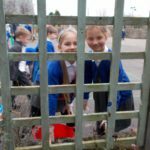 The Eco-Team is a group of children from across the school who meet regularly to discuss and plan ways of making our school more environmentally friendly. 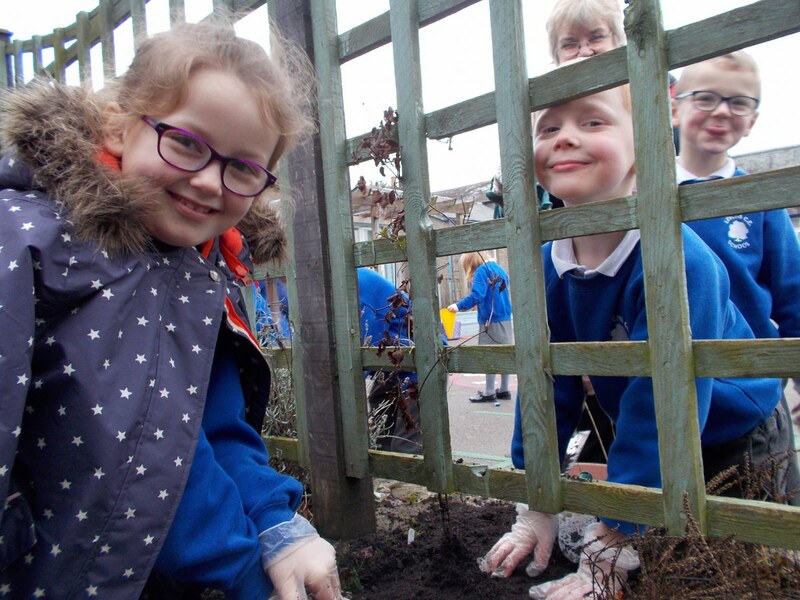 Miss Dawson now leads Eco-Team and will be ensuring the team plan and participate in activities such as: designing and making classroom posters to encourage children to save water and electricity; presenting ideas in assemblies; ensuring that each class recycles and reuses as much as possible; think of ways to help world wide issues and learn lots about environmental issues. 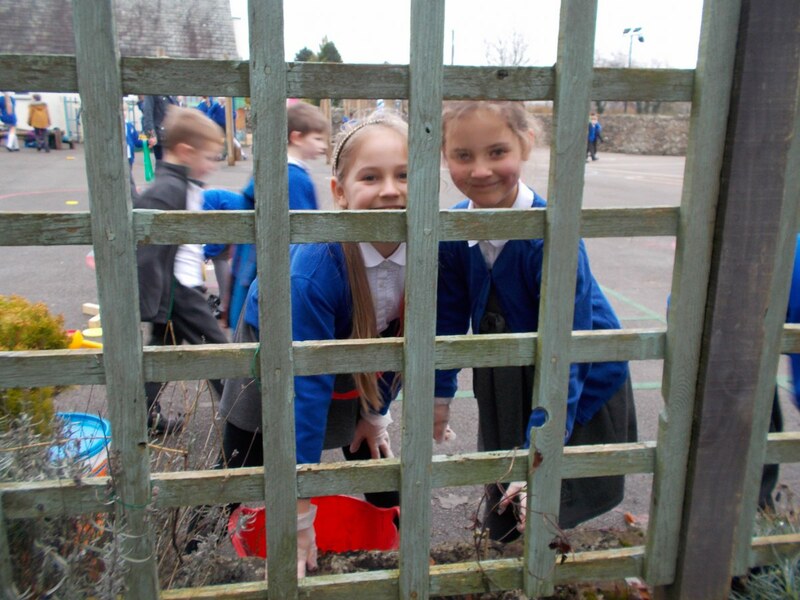 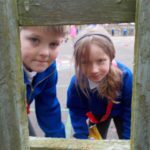 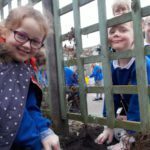 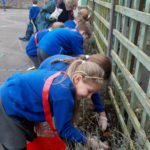 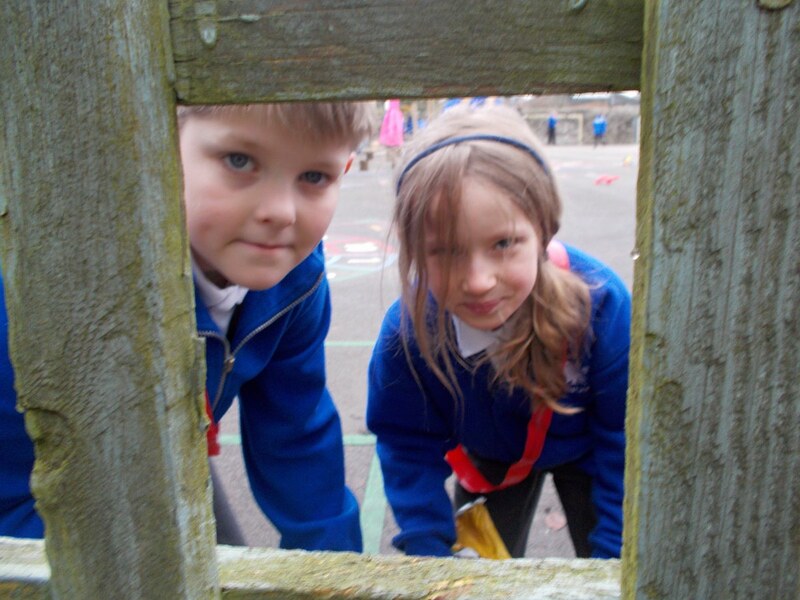 The Eco-Team organise whole school litter picks to tidy up the school grounds, and will be looking after the garden and surrounding areas. 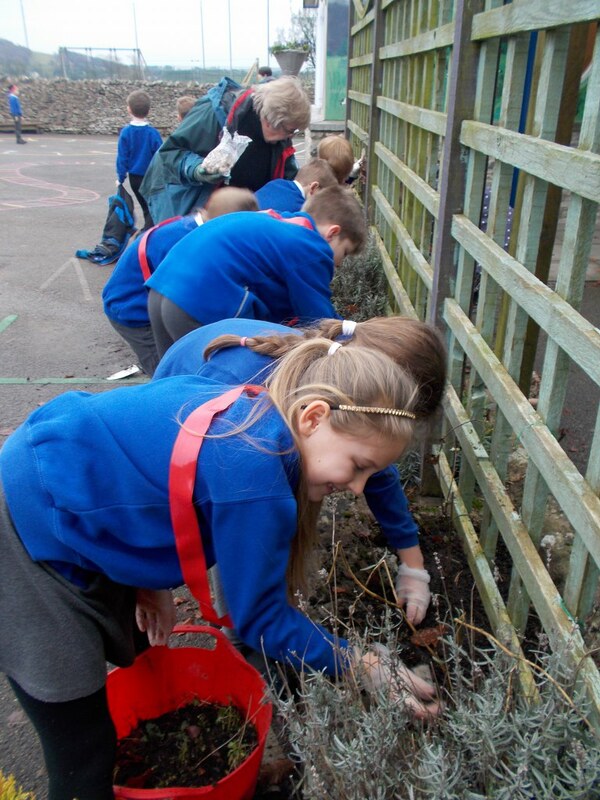 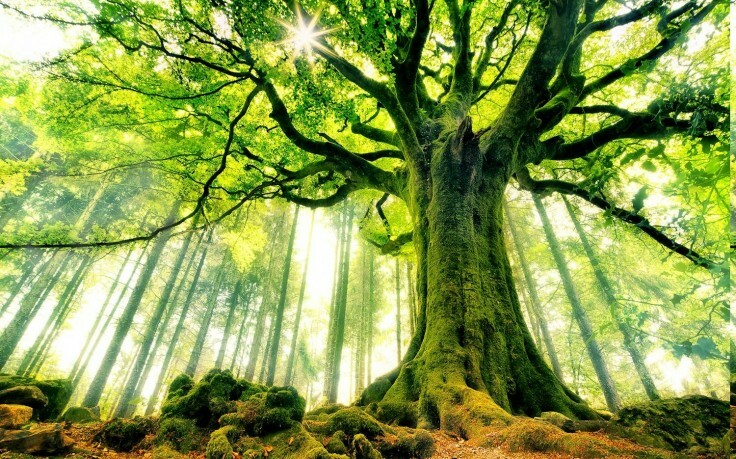 Eco-Team are looking forward to the year ahead and hope to make lots of positive contributions to the environment.